Forward Focus>>Jumpstart Change>>The World of Automation: Are Your Employees Right to be Fearful? In the modern workplace, your employees may have the perception that their jobs are threatened by new technologies. While history has shown us that technological advances have always resulted in more jobs, this state of mind is a natural emotional response. In fact, fear of the effect of technology on job security is one of the major factors affecting employee retention. In this article, I’ll explore these employee retention factors in a little more detail, as well as the retention management strategies that the organization and its leaders can employ to increase employee retention. Why does technology make employees fearful of their work life? The fear of change is very real. Having to learn new processes and procedures, and how to operate new equipment or tools may be particularly daunting for an employee who has done things the same way for years, or perhaps even decades. Technology evolves to make work life easier, and this tends to mean a reduction in time and effort required which leads to a reduction in employee numbers. Some technology has replaced humans almost completely. It is this background that causes employees to become nervous of their future. Managers may encounter increased levels of resistance to change, which in turn disrupts the timely achievement of strategic goals. If these nerves aren’t placated, organizations face losing good employees to their competition. However, as I discussed when writing about leadership influence in the digital age, managers also have an incredible opportunity to use technologies such as social media to engage and empower employees. These engagement strategies will form the core of retention management strategies. 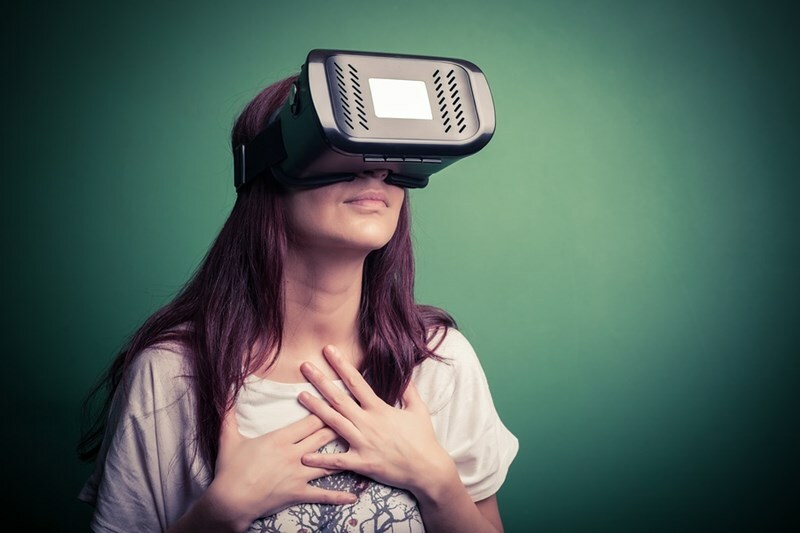 Technology often clouds employees’ vision of their future. They feel that the skills they have developed over several years will soon become redundant. Managers who communicate the importance of the individual, letting them know the value of their experience and ability going forward, will be able to influence positive attitudes toward new technology. Employees that have been on a career path may feel that evolving technologies reduce their sphere of influence. Many measure career advancement not by salary increases but by the extra responsibility with which they are entrusted. By cultivating a culture of ownership, managers will encourage their people to become engaged with new technology. Managers should act transparently, requesting feedback and delivering on concerns. By inviting ownership, managers will be in a stronger position to show employees how their responsibilities directly affect success. With disruption to processes and procedures, and potentially a redesigned and flatter management hierarchy, employees will be concerned about their future career path. The 2015 CIPD Learning and Development Study found that giving employees the opportunity to develop professionally and personally is a major employee retention factor. By offering people development opportunities, many of the questions managers may encounter from employees about their value to the organization are immediately answered. A recurring theme that we encounter at organizations undergoing technology directed change projects is that employees feel neglected. They don’t know or haven’t been explained the reasons for changing practices and increased technology. Organizations that cultivate an open and honest atmosphere, where concerns can be shared and managed, will engender greater employee engagement. Sharing the strategic view and the ‘why’ of change is central to encouraging greater ownership and responsibility for self-development. The manager that is able to communicate in a variety of ways and utilize a variety of methods to do so, including modern communication media, will engender the employee engagement that if is vital to employee retention. Contact Forward Focus today and discover how our Change Agent Bootcamp and Harnessing Employee Engagement in a New Work World programs will help your organization take advantage of the modern, geographically challenged, collaborative workplace.